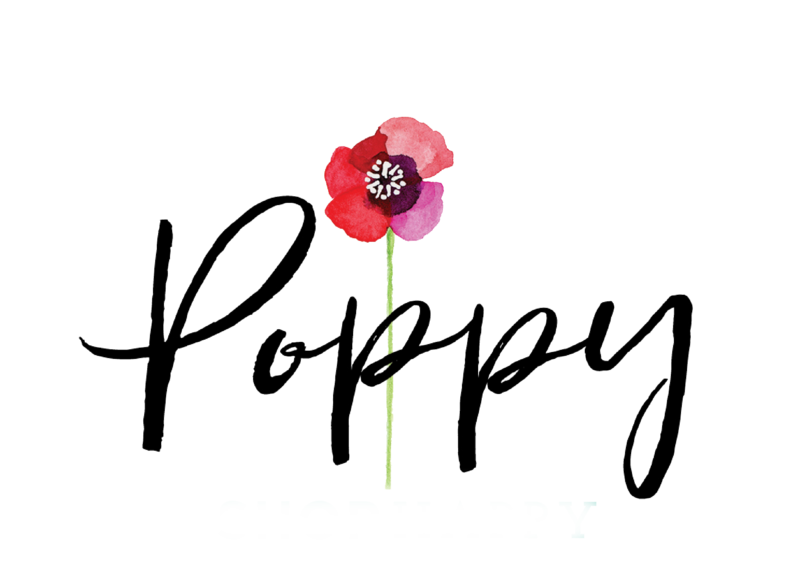 Come to Poppy for unique gifts for men, women, children, and grandparents. 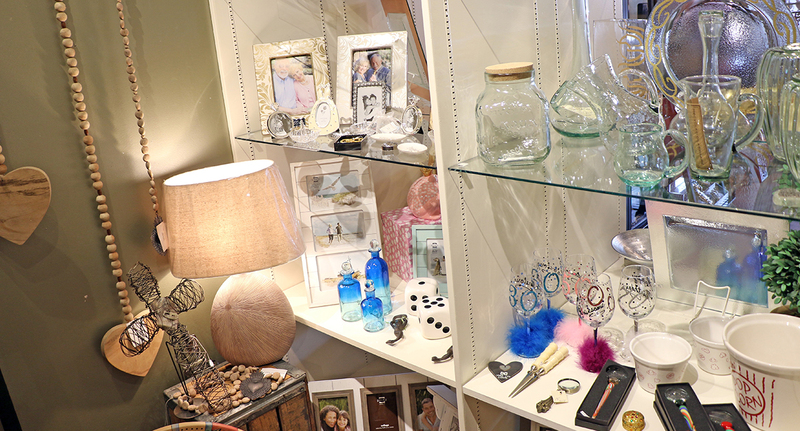 From stuffed animals to glass center pieces, you’re sure to find a suitable gift for the pickiest of people. Ready to decorate your place or need something for another’s housewarming? We certainly have no shortage of unique pieces to decorate your home or gift to family & friends. Whether you’re looking for the bathroom or bedroom, we’ve got you…decorated!